Answer #8 - Can you Name These Celebrities By Their Childhood Pictures? Quiz Answer #8 – Can you Name These Celebrities By Their Childhood Pictures? 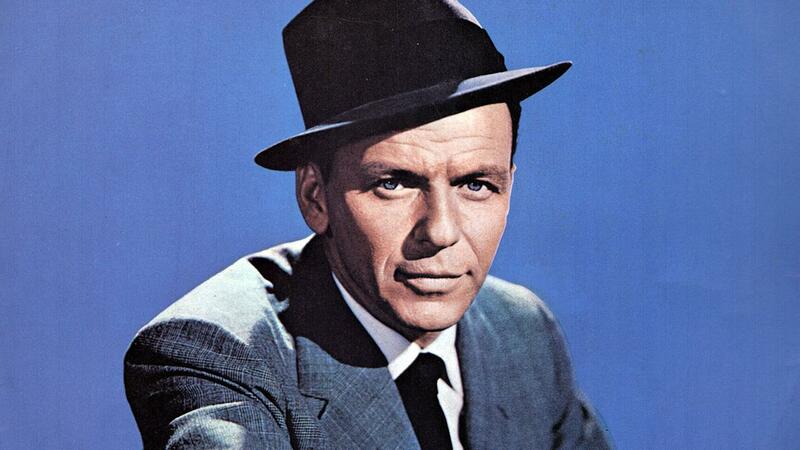 You were right if you guessed it to be Frank Sinatra. The last song he ever performed live is “The Best is Yet to Come”, a phrase that is also on his tombstone. Thank you for taking our quiz! For more great content, click the Gladwire Boy below and be sure to SHARE this quiz with your friends!